The price for Neptune for bed and breakfast is £96 per night. 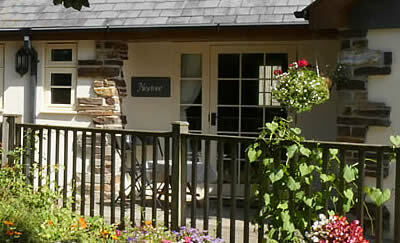 Single occupancy £75 per night. Minimum stay of 3 nights. Maximum of 2 well behaved dogs. Dogs will be charged at £35 each. Towels included - please bring your own towels for beach use. Electricity included.